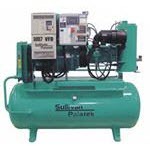 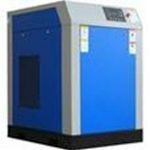 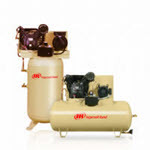 Enjoy Exploring these Brands for your Air Compressor Needs! 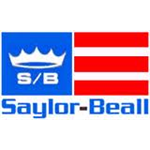 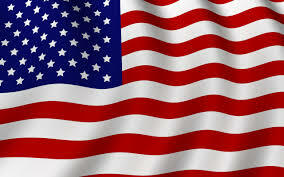 Just click on a Brand to see the line of products offered. 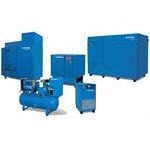 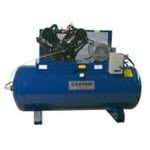 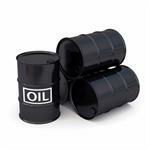 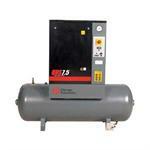 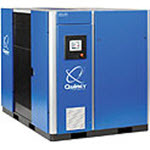 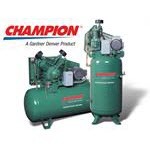 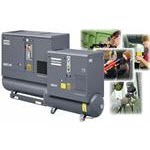 Champion Air Compressors, Accessories and Bare Pumps.